As beautiful as the monkshood clearly is it holds a rather dark secret. 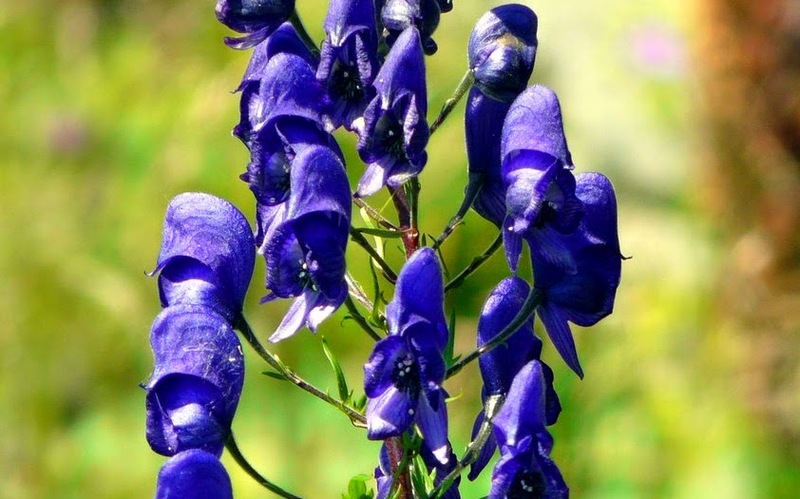 Like other species in the genus, Aconitum napellus contains several high toxic compounds, including a potent cardiac poison. 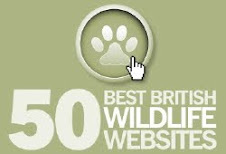 The name Aconitum comes from the Greek meaning 'without struggle' and it has historically been used to kill wolves, hence its other common name wolf's bane. However, monkshood has an even more sinister past as it has been used a murderous poison for several thousand years. 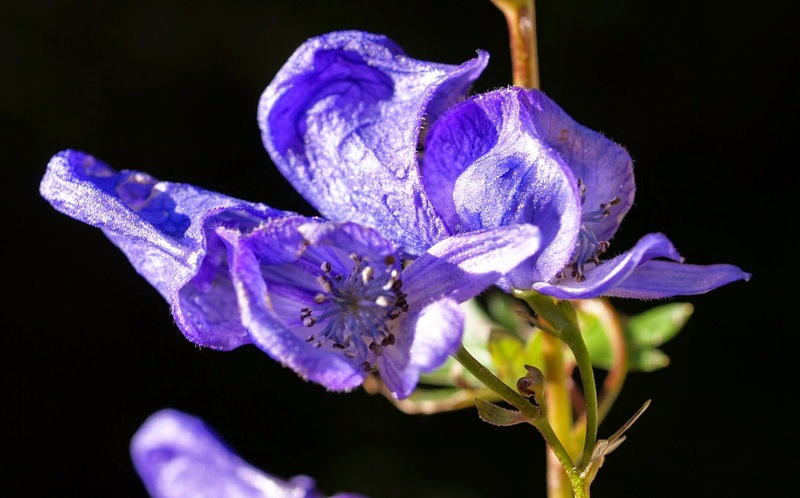 In fact records show that Aconitum napellus was often used to eliminate criminals, and personal and political enemies during the Roman empire. Indigenous to western and central Europe, the native habitat of Aconitum napellus are the damp but well-drained soils of mountain meadows. It will thrive as a garden plant growing under the dappled shade of small trees. 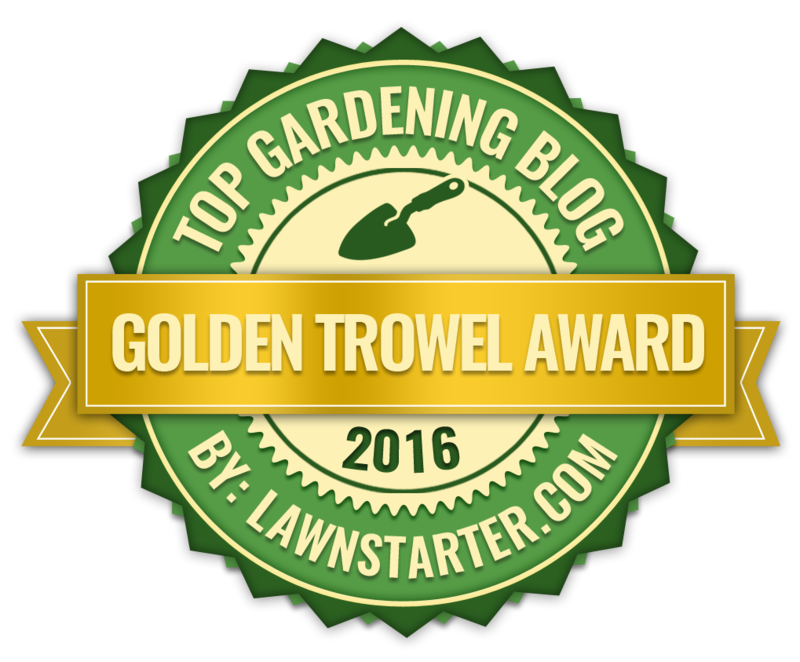 It prefers a rich, soil that doesn't dry out over the summer, however add plenty of horticultural grit and organic matter to ensure that there is also good drainage otherwise the root system can become waterlogged. For you own safety always wear gloves when handling this plant as the aconitine toxin is absorbed easily through the skin. Give the monkshood an annual mulch of well-rotted compost or manure in the spring after its second year. With regards to pruning, cut back flowering stems once the blooms have gone over as this will help to encourage further flowering stems. The monkshood should not be moved once planted as it does not like its roots disturbed.